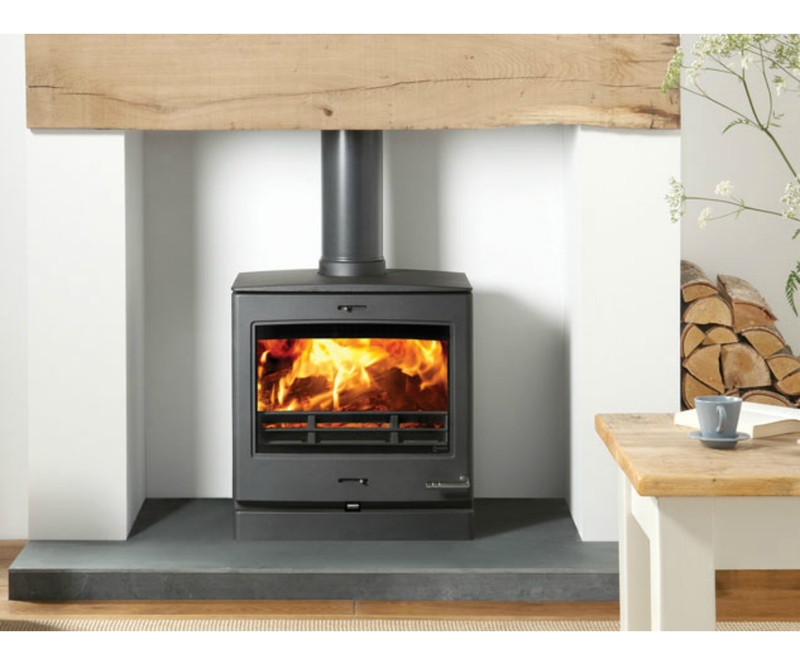 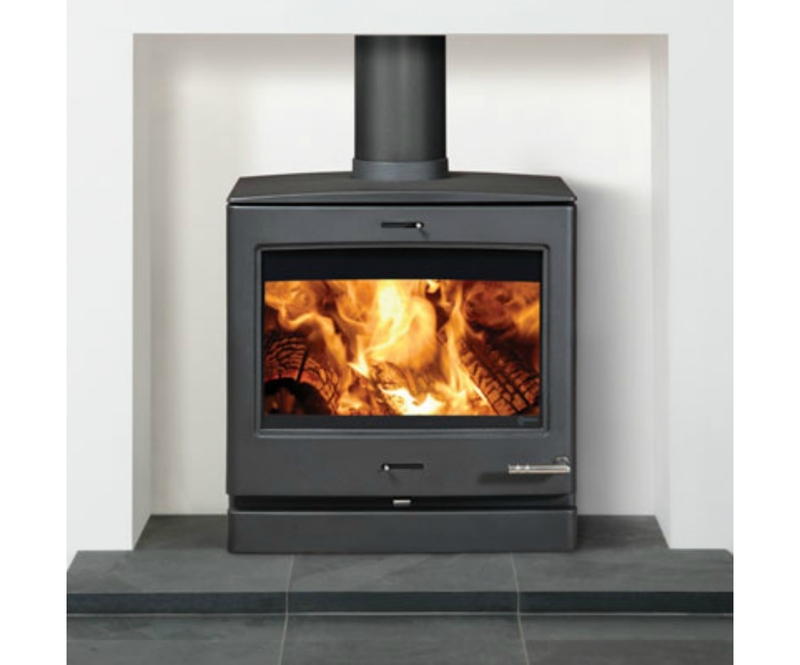 The Yeoman CL8 boiler stove is based on the standard CL8 wood burning stove but will also supply you with hot water and central heating. 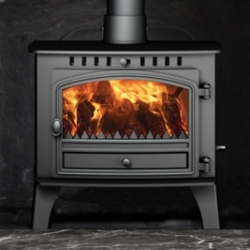 All Yeoman boiler stoves can be used in their own right to heat domestic hot water and provide central heating – they will also augment an existing central heating system with ‘link up‘ technology. 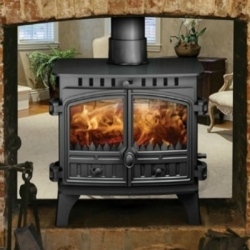 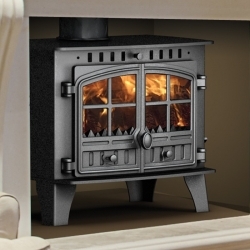 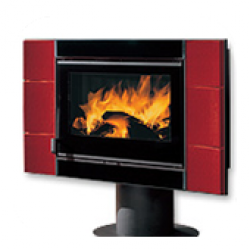 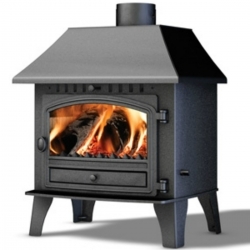 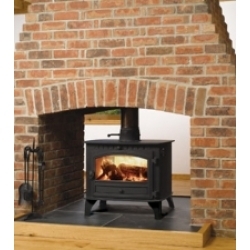 The CL8 boiler stove will feed up to 9 standard size radiators.